Atlanta Home Energy Audits are an inspection and analysis of how energy flows so that a homeowner can search for ways on how a household could reduce energy consumption. So basically, what is required of is to list all electrical appliances, rank each according to usage in a day and their wattage per hour, and multiply the usage in hours with the approximate wattage per hour. Doing an energy audit is one way to ensure that your home is energy efficient. Home audit enables the assessment of how much energy is used in the home and evaluates different means and ways on how energy efficiency could be improved, if not maintained. After having a professional home energy audit conducted on your house you were to follow and implement all the recommendations of the audit, the average home owner could expect to save an average of 20% – 30% or higher on their heating bill, any where from 3% – 10% on the electric bill, and depending on specific heating source, there may also be a savings on the gas or propane bill. All together, there is the potential to save anywhere from 25% – 45% on your monthly home energy spending. Now that’s some real money when you consider how fast that will add up month after month. 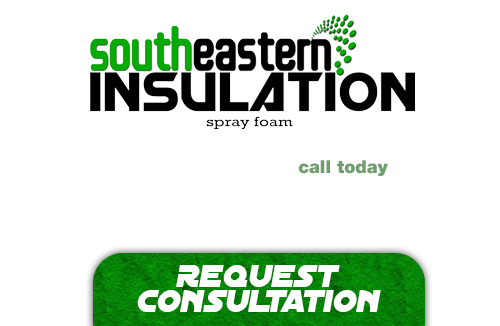 If you’re looking for a professional Atlanta Energy Audit Contractor, then give us a call today at 678-561-FOAM (678-561-3626) or complete our request estimate form.